Description PT. 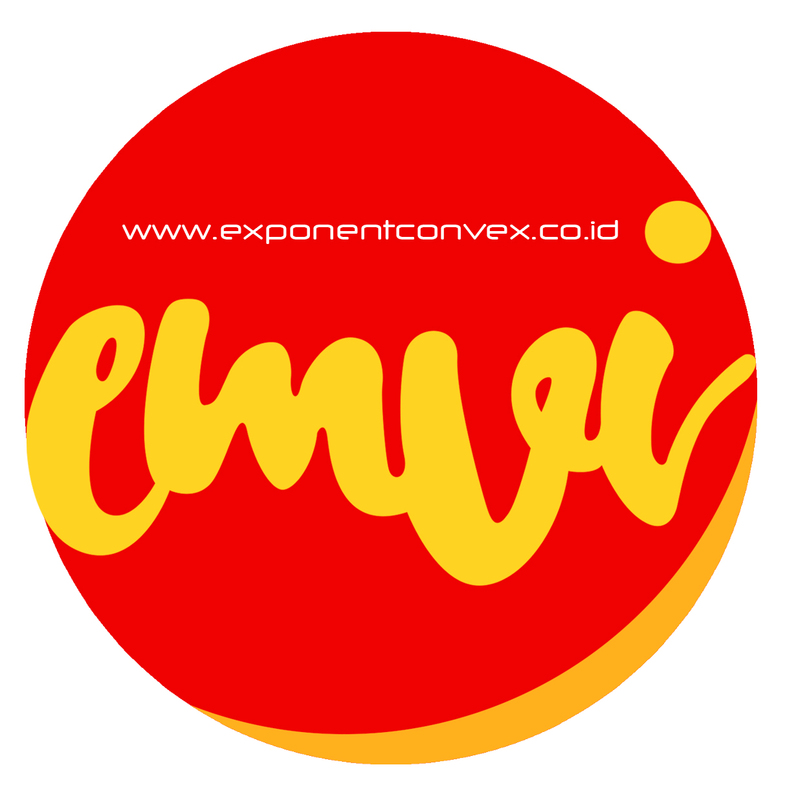 Exponent Media Visi is a company that provides MICE (Meeting, Incentive, Convention, and Exhibition) services. Our company has been established since 2005 with employees who are experts in their fields. We organize events, incentive/business trips, corporate marketing meetings, gatherings, workshops and seminars, awards, product launches, convention, public relations and social marketing, team building, etc. Our company has extensive experiences in dealing with national and international events. We have had a lot of experience in organizing events with Indonesian Ministries and the Government of Indonesia.